Tina started for Bill Houk Agency, Inc. in 2013 as an office assistant. She has successfully embraced a working knowledge of insurance and investments. 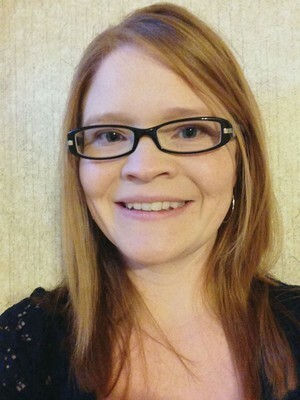 She assists clients by directing their calls, scheduling appointments and answering general questions. Prior to working with Bill Houk Agency, she was a teller for 7 years at a local bank in Clinton, MO. She has quickly developed a good rapport with our customers delighting each caller and visitor to our office. Tina was raised in Kansas City, MO where she graduted from Center Senior High School in 1999. She moved to the area in 2006 and currently resides in Deepwater with her husband Trent and their two adorable children Jacob and Abbigail. Tina enjoys spending her free time with her family, taking pictures and scapbooking.